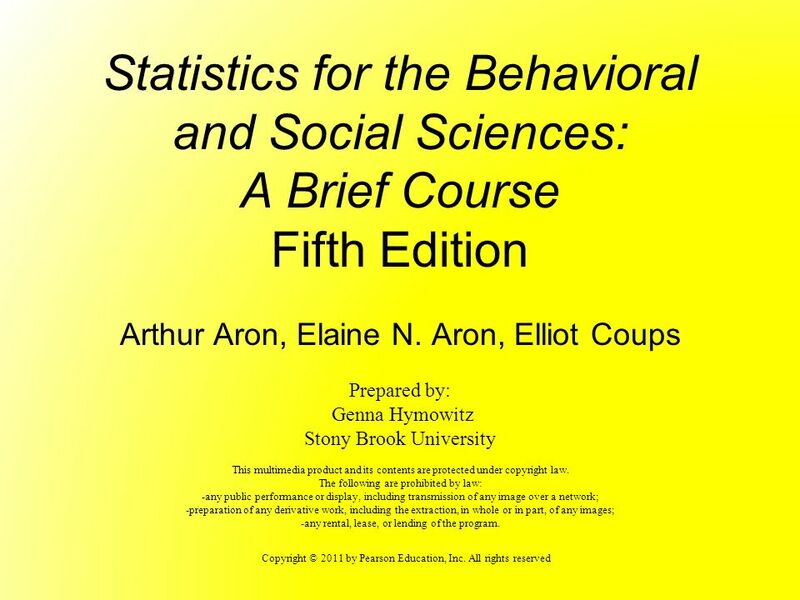 Download ppt "Stony Brook University"
Copyright © 2011 by Pearson Education, Inc. All rights reserved Statistics for the Behavioral and Social Sciences: A Brief Course Fifth Edition Arthur. 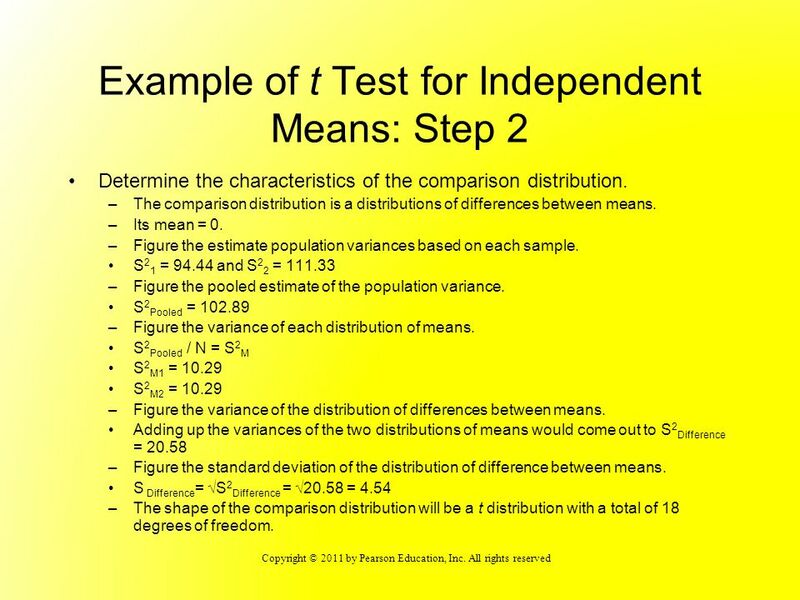 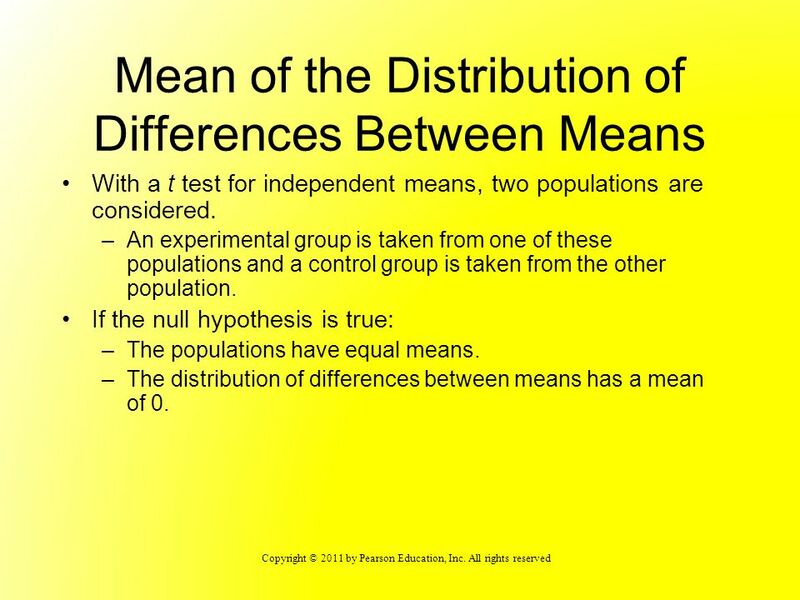 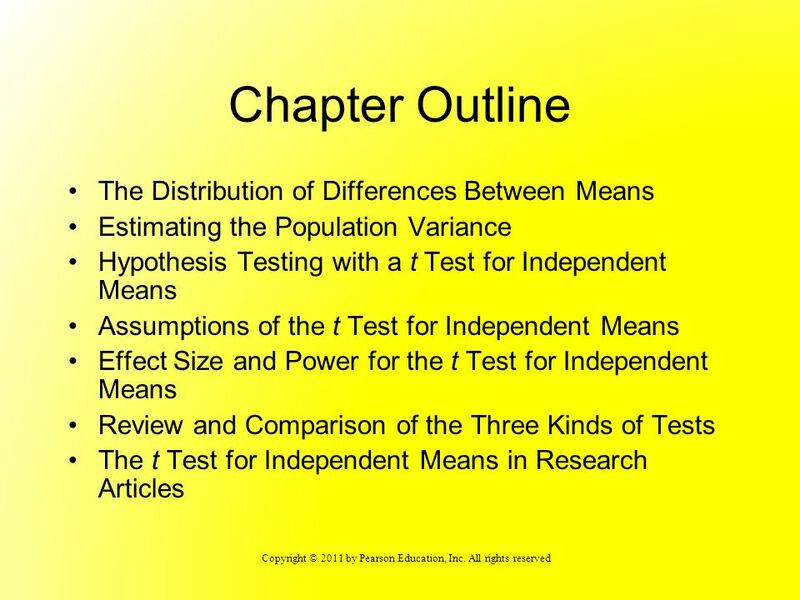 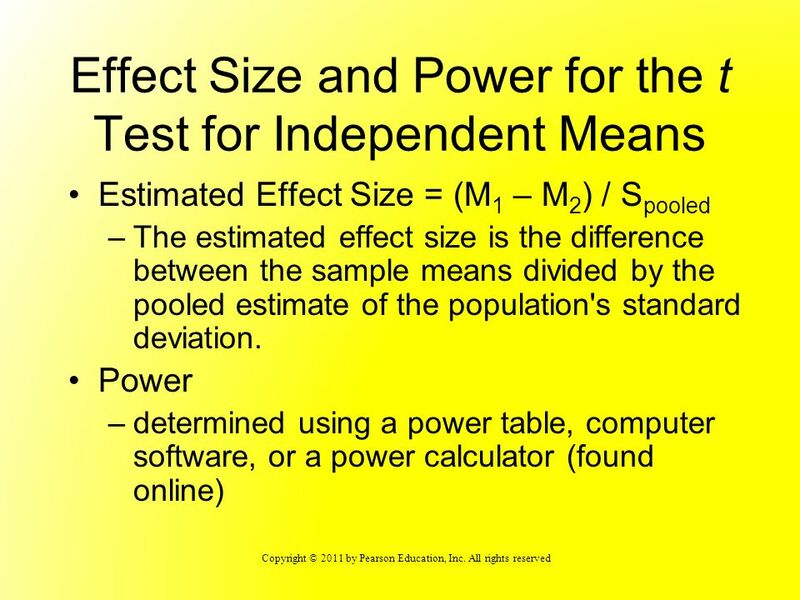 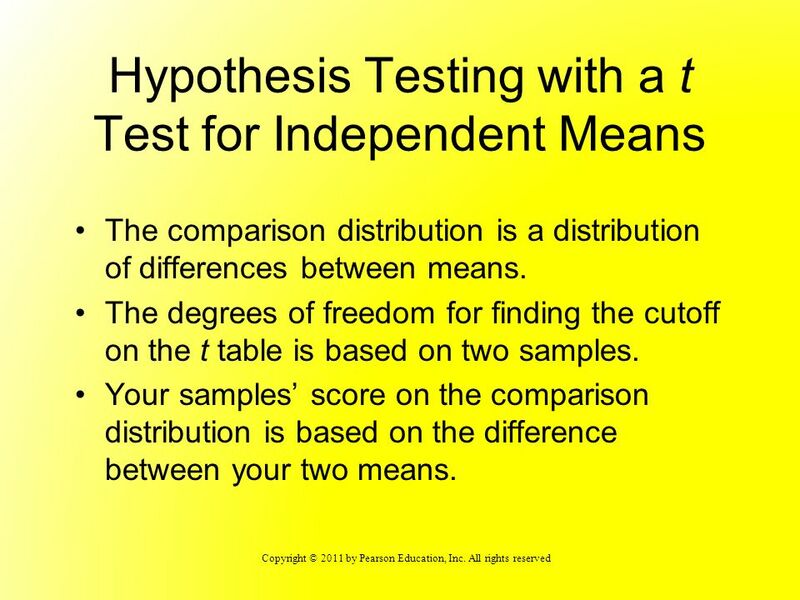 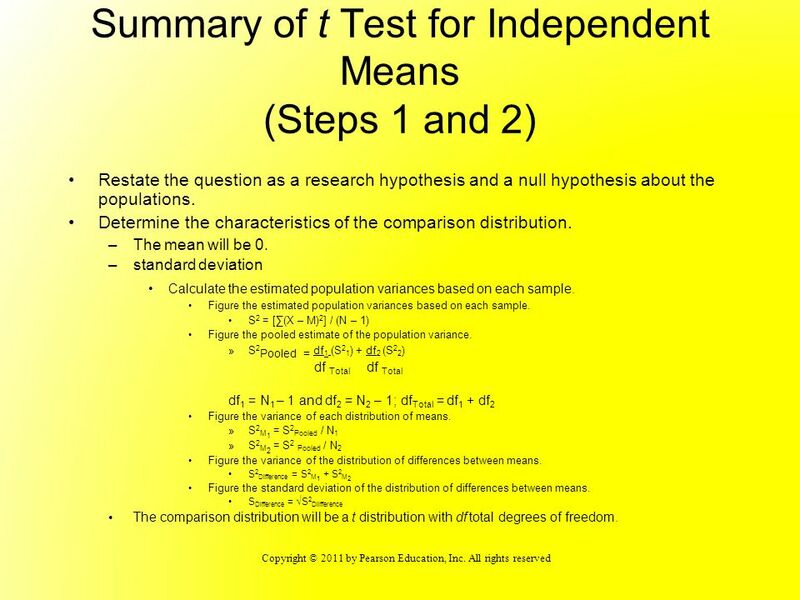 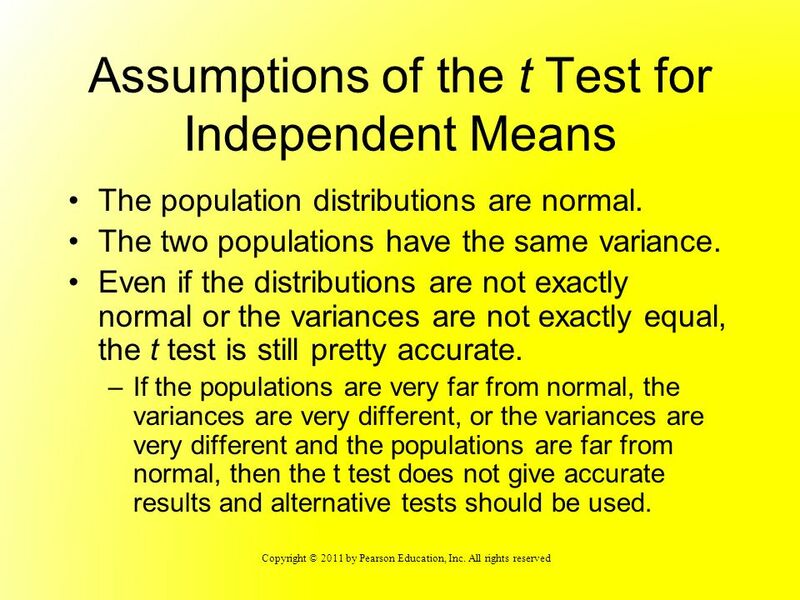 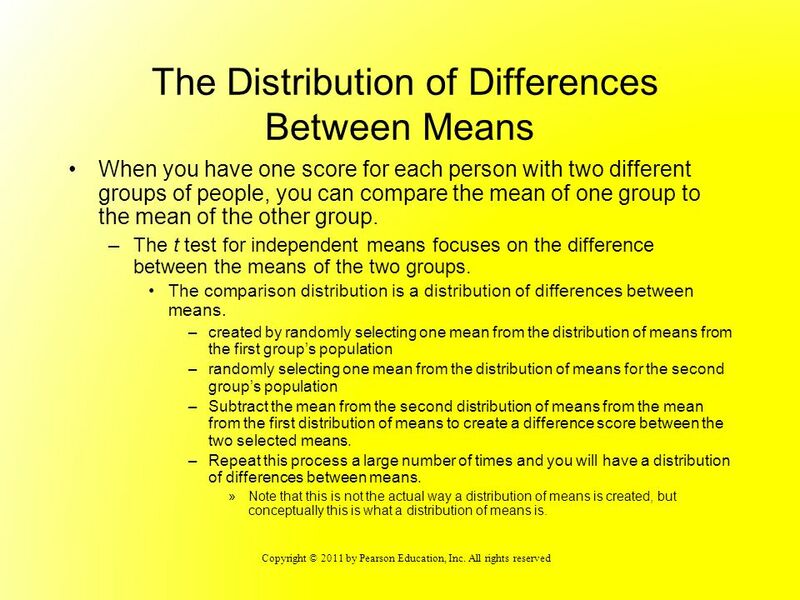 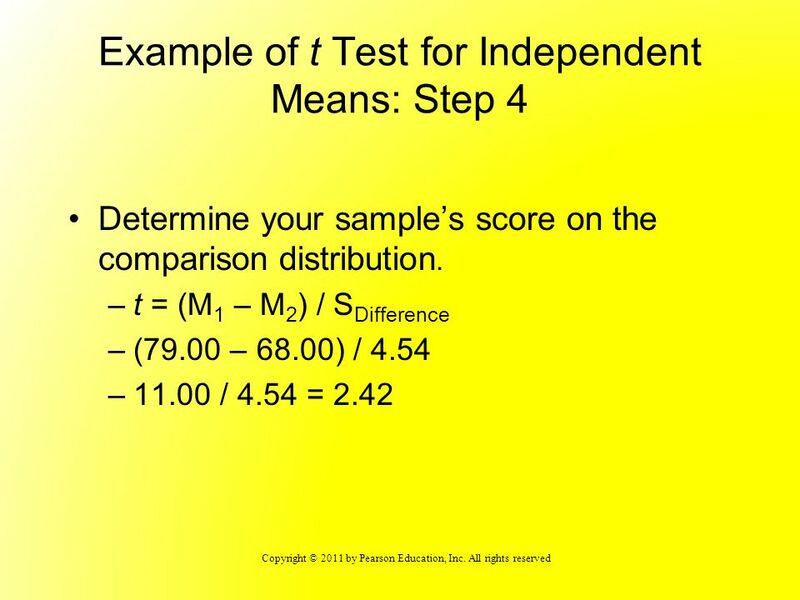 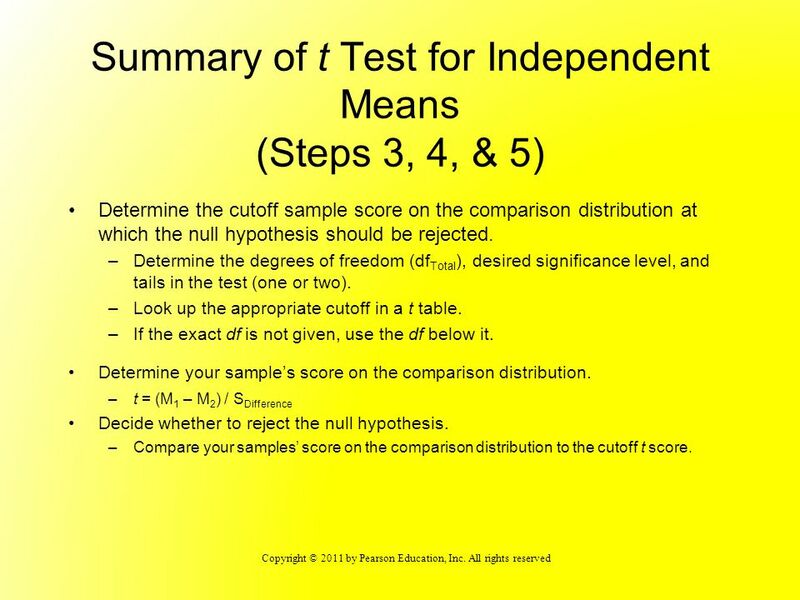 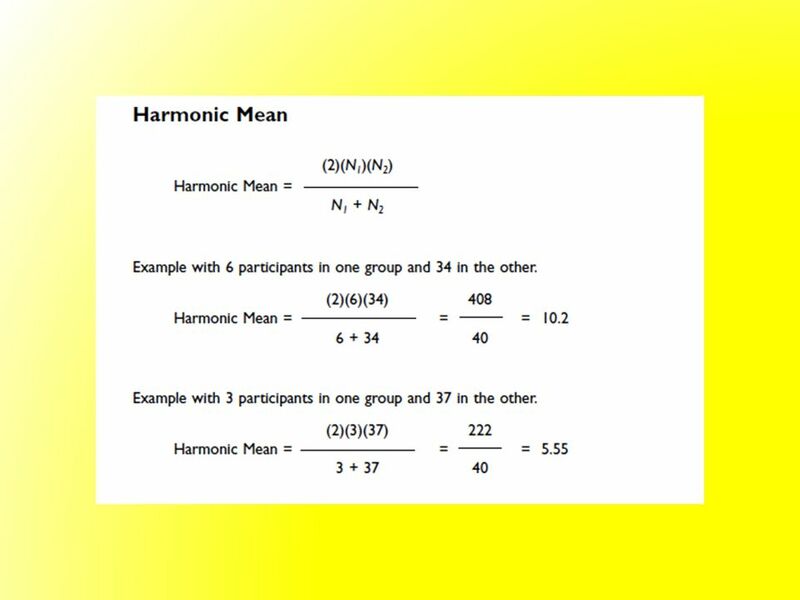 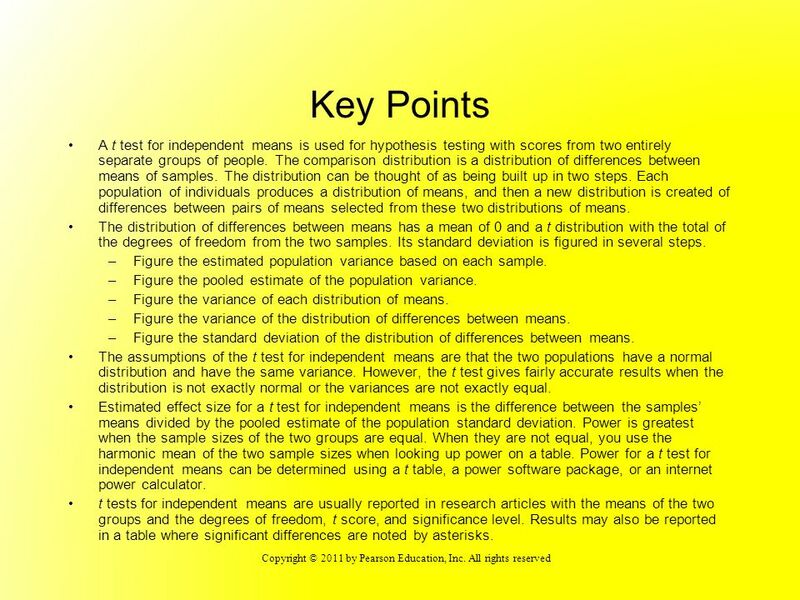 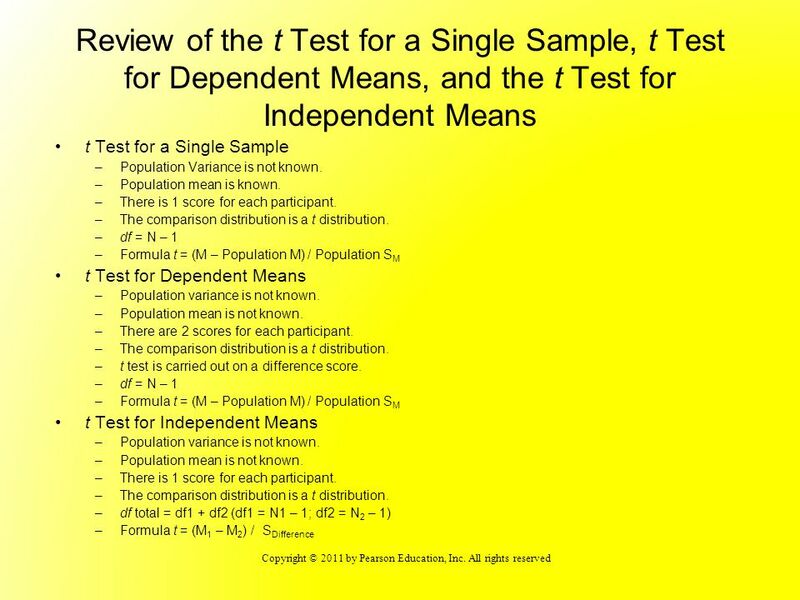 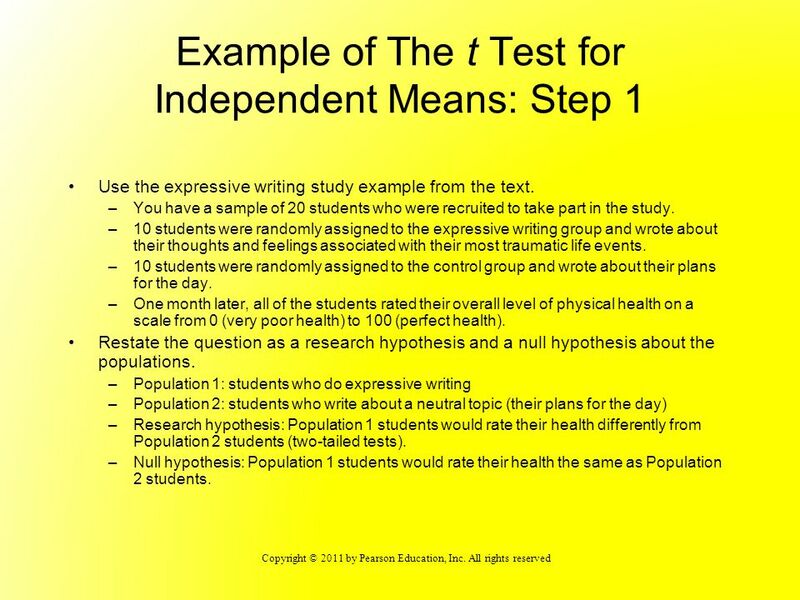 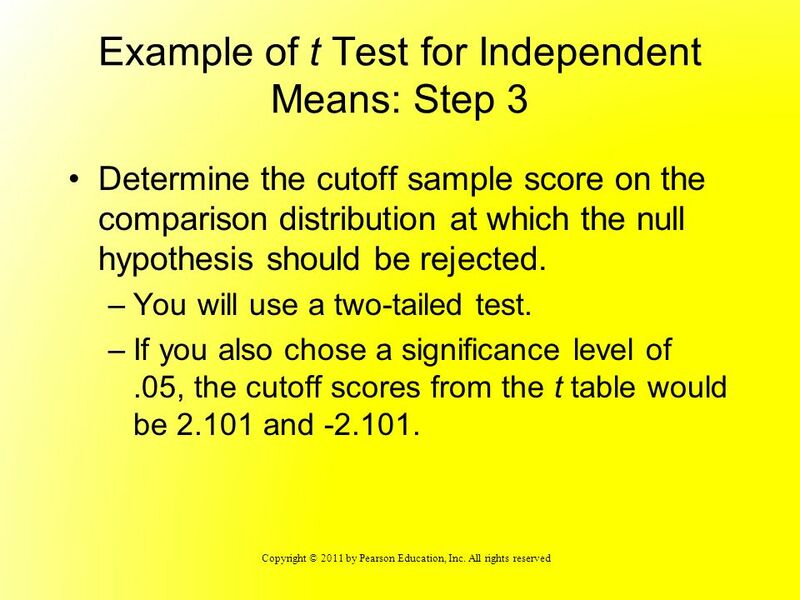 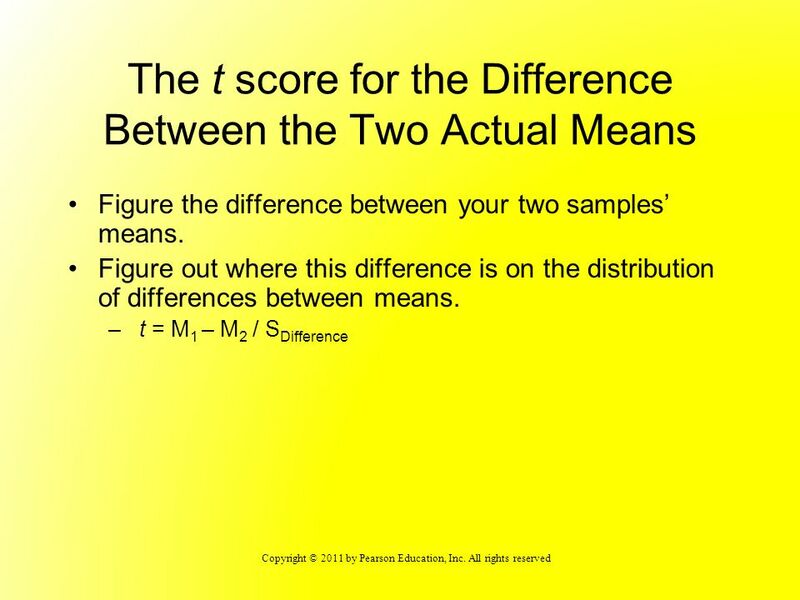 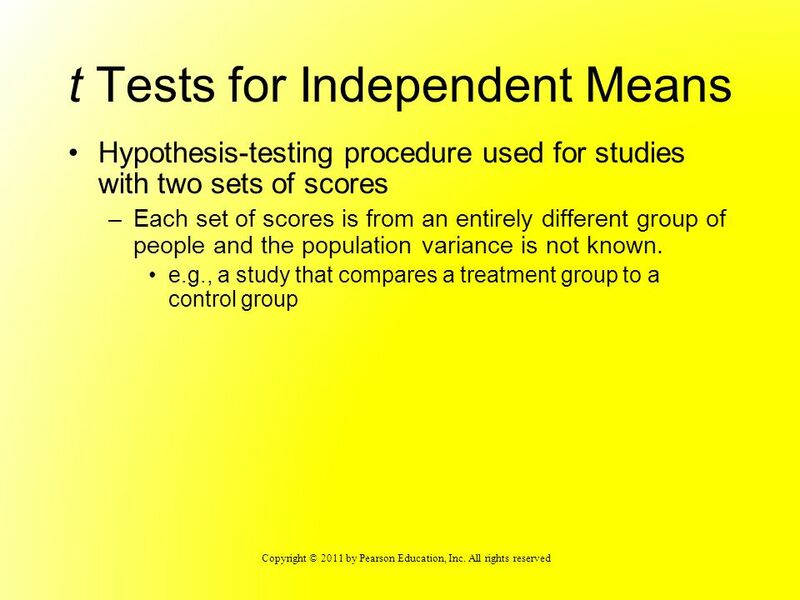 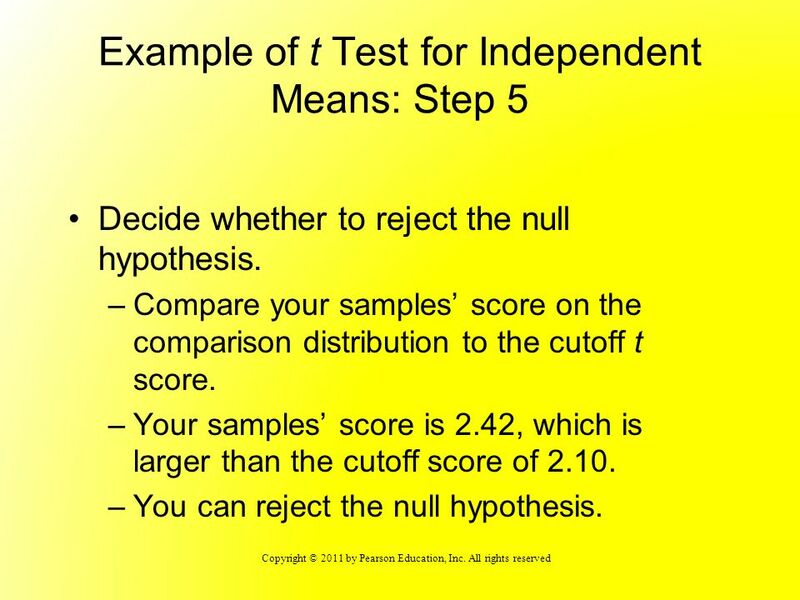 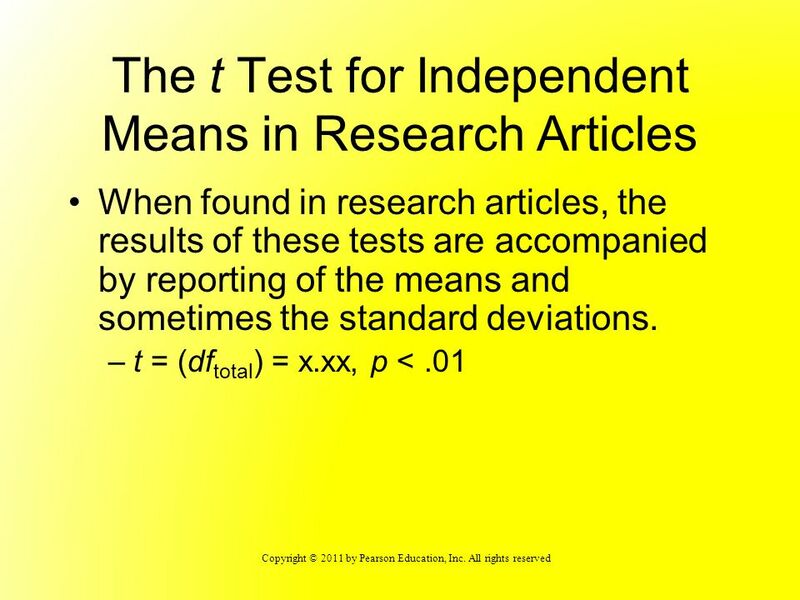 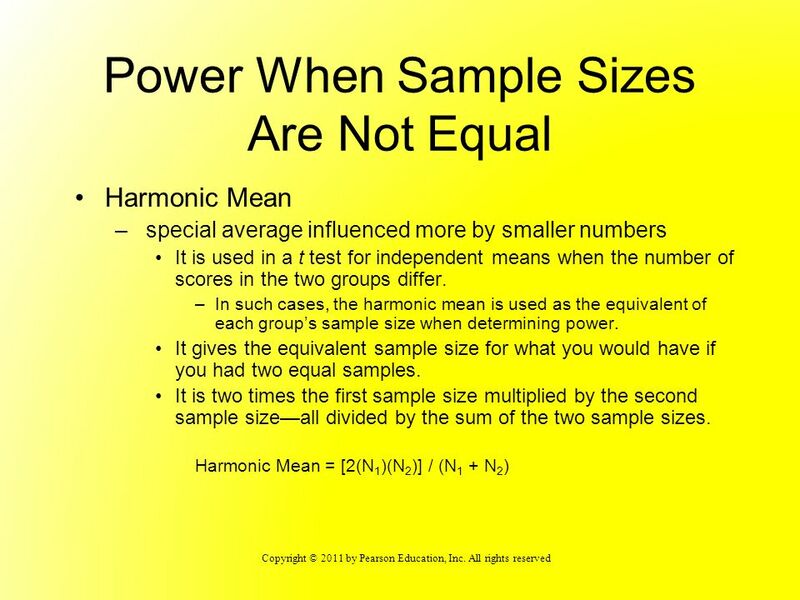 Aron, Aron, & Coups, Statistics for the Behavioral and Social Sciences: A Brief Course (3e), © 2005 Prentice Hall Chapter 6 Hypothesis Tests with Means. 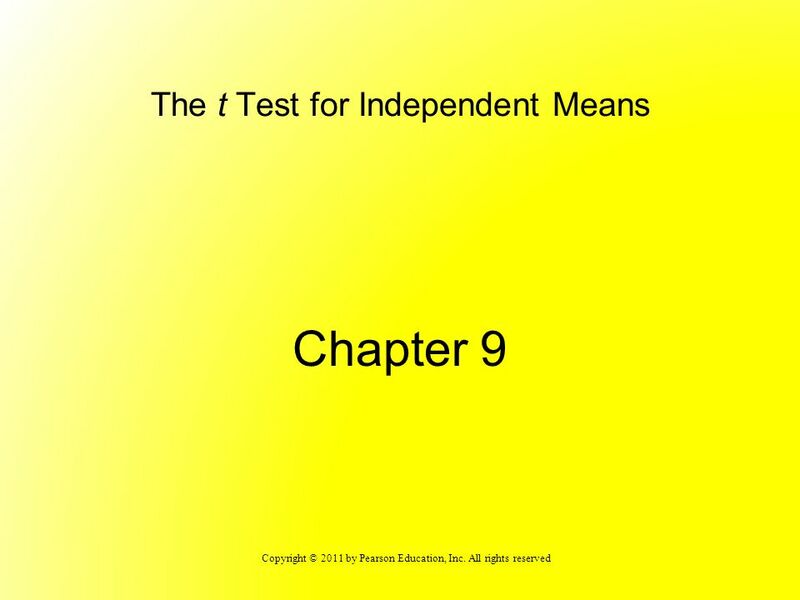 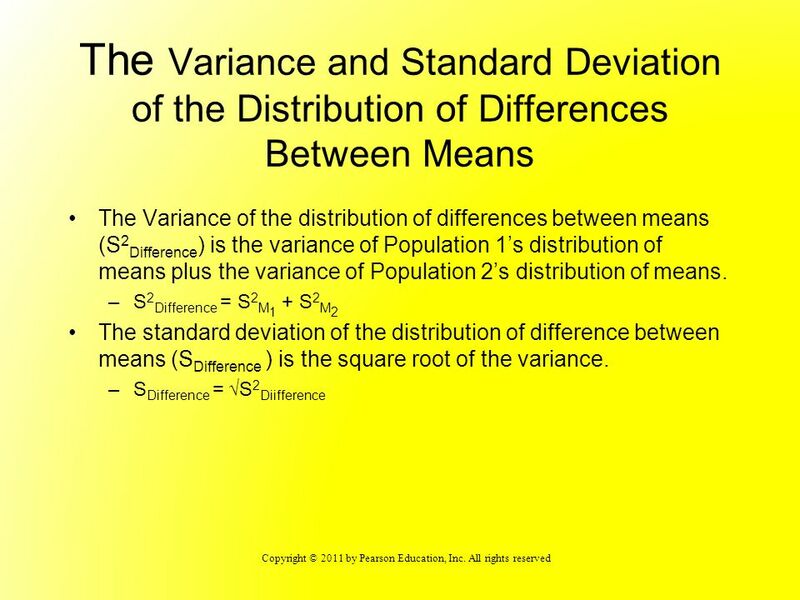 Chapter Thirteen The One-Way Analysis of Variance. 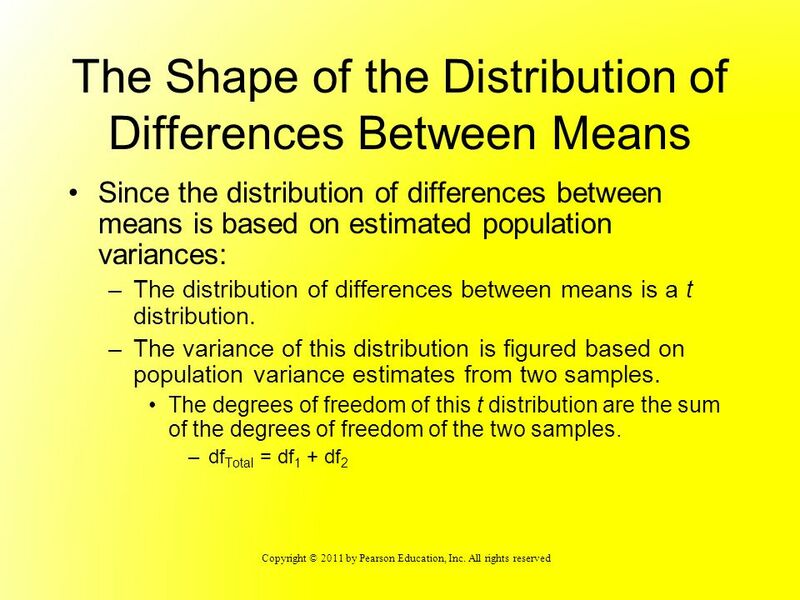 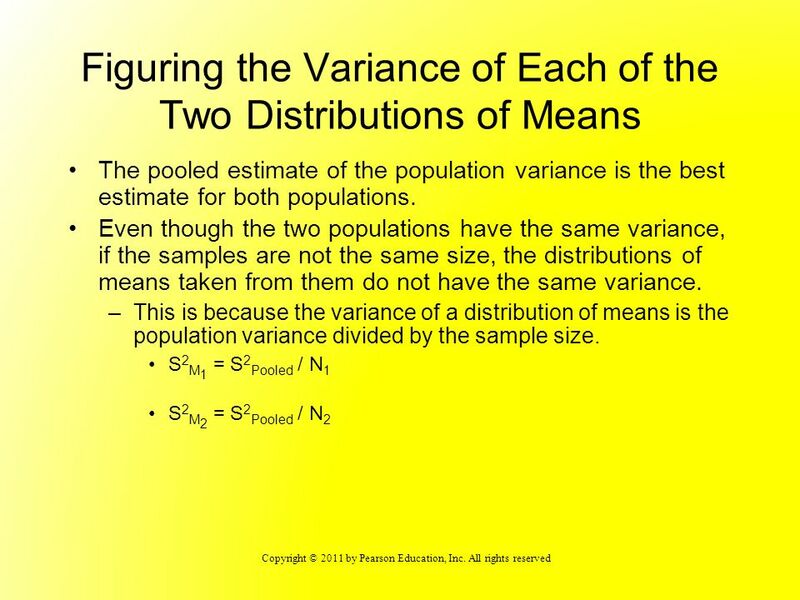 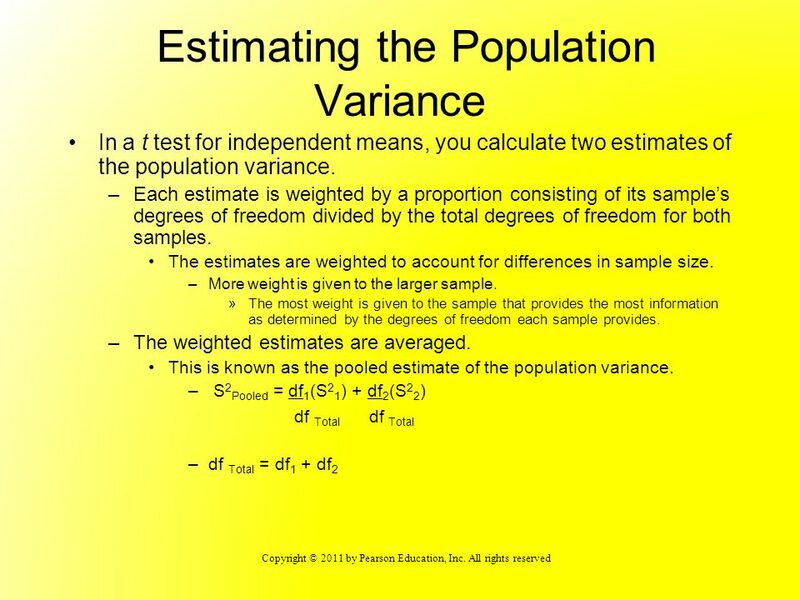 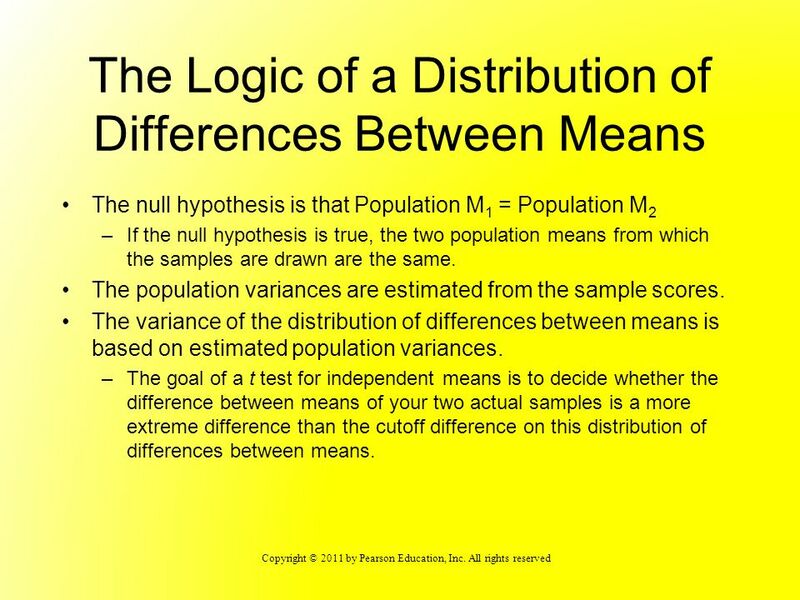 Chapter 3 Normal Curve, Probability, and Population Versus Sample Part 2. 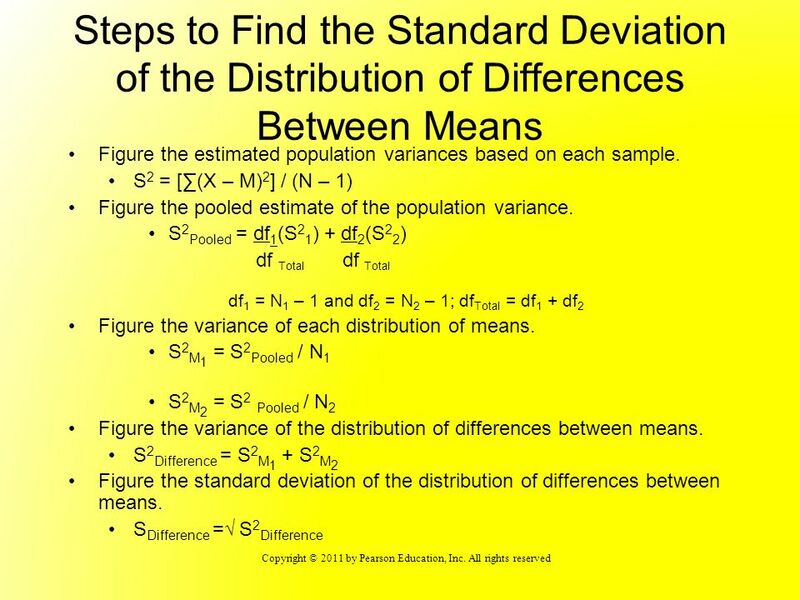 Chap 9-1 Statistics for Business and Economics, 6e © 2007 Pearson Education, Inc. Chapter 9 Estimation: Additional Topics Statistics for Business and Economics.